The 2015 earthquakes caused untold levels of destruction across those parts of Nepal that many of fellow Servicemen and their families call home. 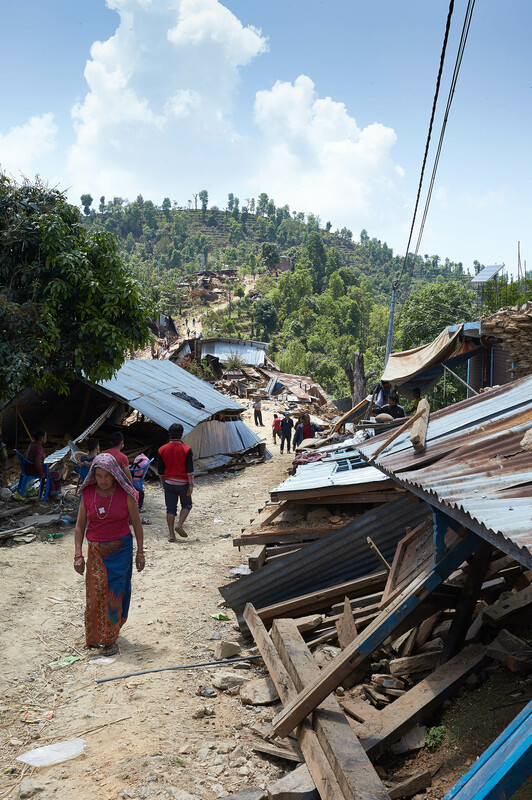 We watched in horror as areas long associated with the Gurkha soldier – Dhading, Lamjung, Nuwakot, Sindhupalchok, Ramechhap and Gorkha itself – were shown with entire villages collapsed, homes and community buildings lying in ruins. The Gurkha Welfare Trust was, from the outset, at the forefront of the aid programme. From its footprint of Area Welfare Centres, its staff delivered emergency shelter, food and medical aid in the first and worst weeks. 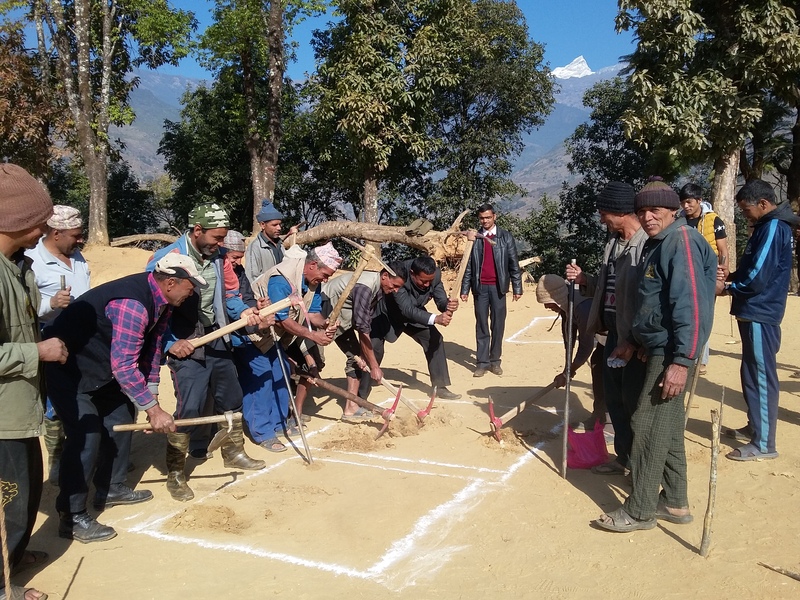 Temporary shelters funded by its Earthquake Response Fund sprang up throughout the affected areas to provide shelter from the monsoon rains. 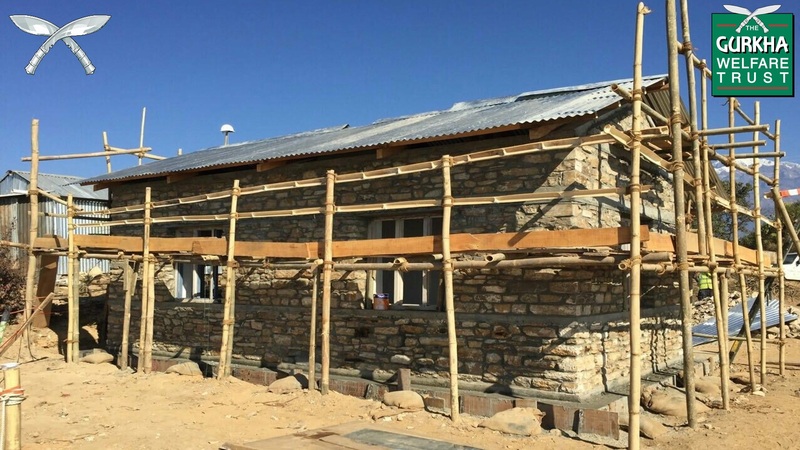 Over the winter, the first permanent, earthquake resistant homes were built. The destruction wreaked was at a level not seen in Nepal since 1934. 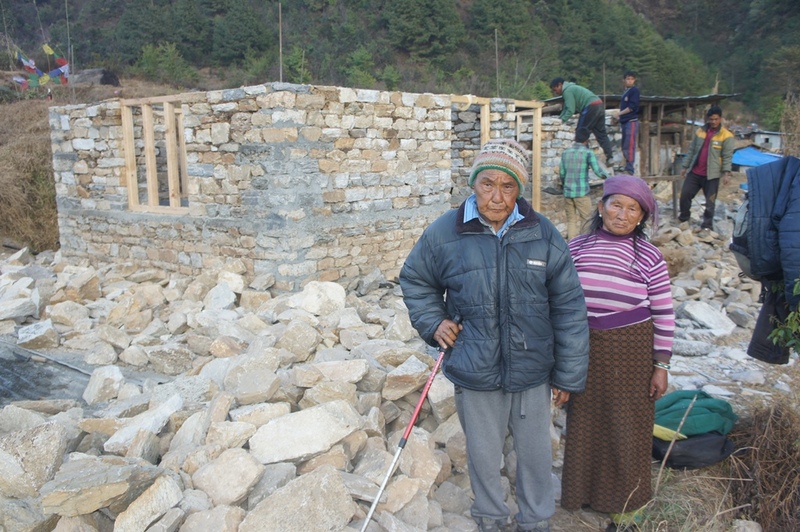 Among our Gurkha veterans and Service widows, 1,200 lost their homes. A further 950 suffered damage to their homes. The Trust has committed itself to rebuilding over 80% of these homes by Christmas 2016 – an average of over 100 new homes per month. It’s quite an undertaking; not only in building terms but in resourcing it. At an average cost of £4,200 per home, the Trust will require over £4 million to fund its Veterans’ Homes Rebuilding Programme alone. 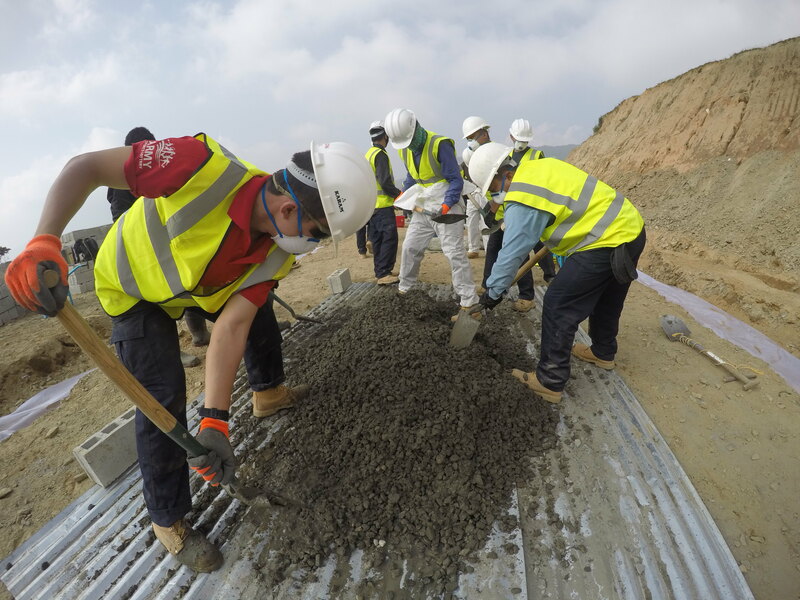 That’s on top of the repairs to the 950 damaged homes and its extensive Schools Rebuilding Programme. In total, it is estimated that over £18 million will be needed. The Trust’s supporters have responded with great generosity. An appeal from General Sir Peter Wall to the Trust supporters in autumn 2015 raised £720,000, adding to the £2.5 million raised in the initial months. Further support has come from a Radio 4 Appeal fronted by Joanna Lumley in January 2016. Schools and community groups are holding events, small groups of people are trekking, swimming, cycling and kayaking to raise vital funds and Brigade Officers, serving and retired, are clubbing together to fund the homes for their veteran ex-Servicemen. Much still needs to be done. The Trust’s Earthquake Response Fund remains open gwt.org.uk/Appeal/earthquake. For those interested in supporting a specific project or home, please contact the Trust’s Director of Fundraising and Marketing on 01722 343 112 or karenengland@gwt.org.uk.